Good carbs are essential. They supply the feel-good, taste-good fuel to keep you strong, boost your energy and help you stay healthy. 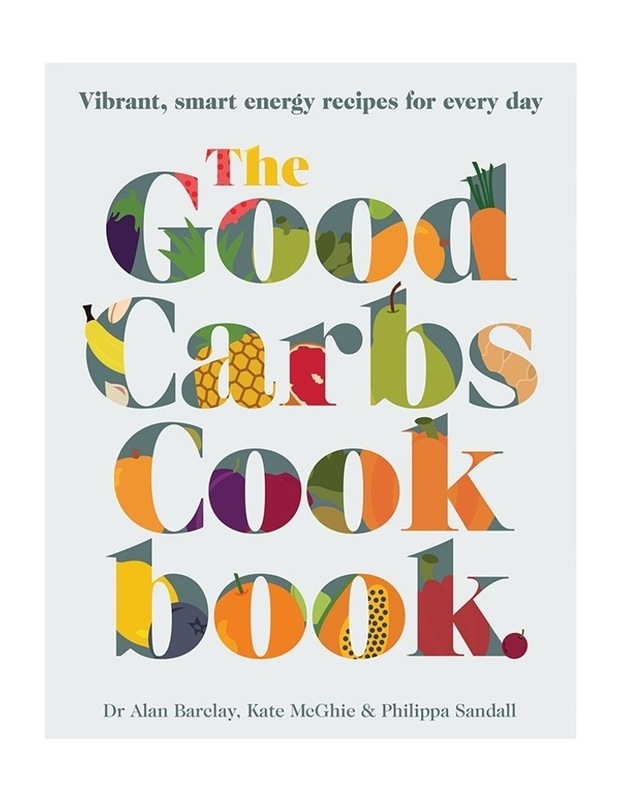 The Good Carbs Cookbook helps you choose the best fruits, vegetables, beans, peas, lentils, seeds, nuts and grains and explains how to use them in 100 refreshingly nourishing recipes to enjoy every day, for breakfast, brunch, lunch, dinner and dessert. The recipes have short ingredients lists, are easy to prepare, quick to cook, big in flavour and full of sustaining goodness, so you feel fuller for longer. There is a nutritional analysis for each recipe and there are tips and helpful hints for the novice, nervous, curious or time-starved cooks.